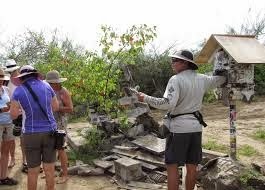 What a wonderful success for conservation efforts in the Galapagos! Scientists and conservationists are reporting that the saddleback tortoises on Pinzon Island have been saved. I've talked before about unwanted introduced species in Galapagos and efforts to eradicate them. One of the most invasive of these species were rats. They've been around for centuries really. Most likely, they were brought here on pirate ships. The ships layed anchor, the rats left the boat and swam to shore and there, they lived and dined like kings, particularly on the youngest of our species. Tortoises hatchlings, sadly, made a delicious meal and, as the babies died, so did the species. This was true in many places, particularly on Pinzon Island. 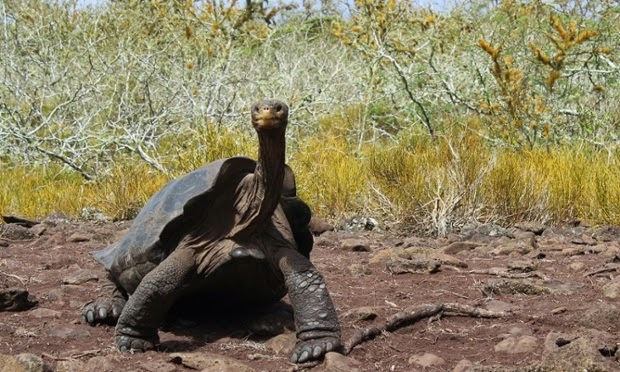 Technology: Will the Galapagos Islands Ever Catch Up? Oh yes - technology. 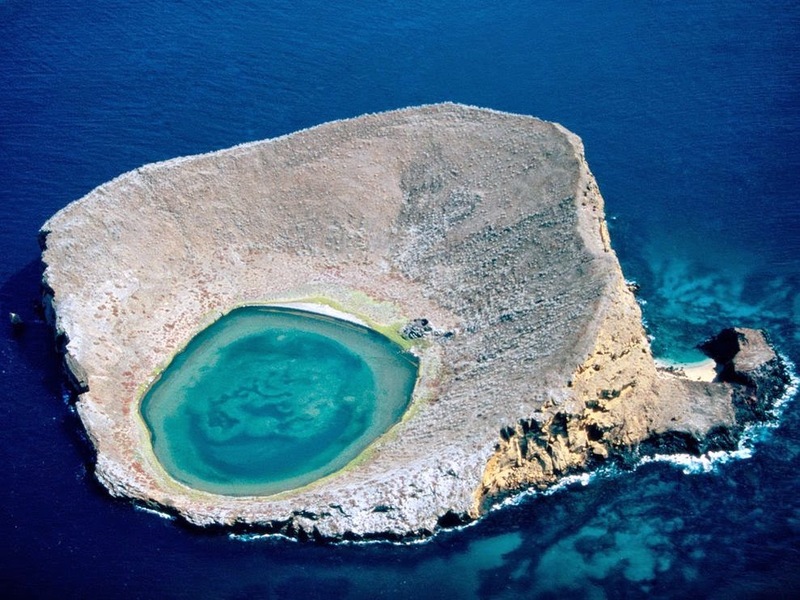 Will the Galapagos Islands ever catch up? For me, this is an incredibly loaded question. Sure, I'd certainly like to have more consistent internet, telephone and wifi service. I'm glad that Google maps is continuing to map our islands. I like the idea that drones can perform research and go to places that people can't and that by using drones above the terrain, humans can avoid disturbing the ground cover and animals. Still, I have to admit feeling a bit of nostalgia for the "olden days"when, like the sea lions and iguanas, I was left undisturbed with my thoughts and nature. Technology means change to the Galapagos Islands, the most prized real estate in the world for maintaining and preserving natural history.